This coin was minted in the years you see on the left. Difficult to found are: 1926(rare coin), 1928, 1929, 1930. 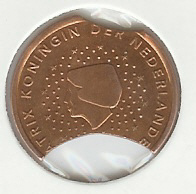 The coins where made with the metal of the retired 2 and 1 Lire.